BlackBerry and Check Point Software have entered into a global, one of its kind partnerships that includes joint go-to-market planning and selling of Check Point’s market-leading mobile threat defense solution, SandBlast Mobile, along with BlackBerry UEM and BlackBerry Dynamics. With organisations across the globe adopting mobility solutions to improve productivity and deliver digital transformation projects, mobile security is often overlooked despite cyber attacks getting more sophisticated. Recent Check Point research found that 94 percent of security professionals doubt their company can prevent a breach of employees’ mobile devices. 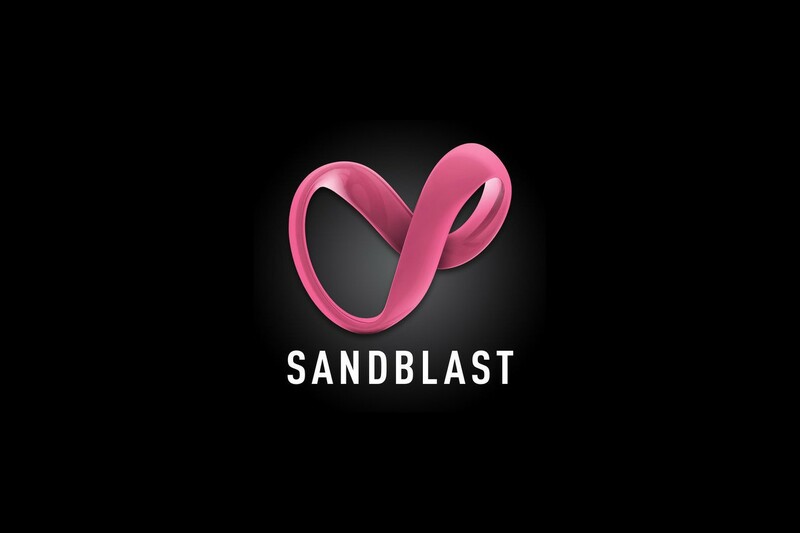 Check Point’s SandBlast Mobile is BlackBerry Dynamics enabled and integrated with BlackBerry Unified Endpoint Management (UEM). 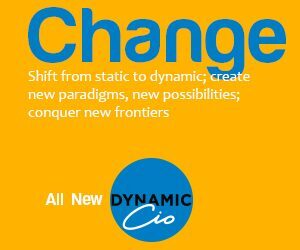 The Dynamics platform provides the foundation for secure enterprise mobility by offering an advanced, mature, and tested container for mobile apps and email while delivering a comprehensive endpoint-to-endpoint approach to security. Enhanced with SandBlast Mobile, the solution keeps business assets and sensitive data on all devices safe and secure from cyber attacks. SandBlast Mobile 3.0 prevents mobile phishing attacks, while also identifying all malicious network traffic to and from the device to help keep data and employees safe. It allows users to run apps downloaded to mobile devices in a virtual, cloud-based environment where behaviour is analysed and then approved or flagged as malicious. Other features include the ability to provide on-device network protection by inspecting and controlling network traffic to and from the device, blocking phishing attacks on all apps and browsers, and disabling communications with malicious command and control servers. Check Point’s solution, available now on BlackBerry’s Marketplace, allows businesses to stay ahead of new and emerging threats by extending its network security capabilities to mobile devices.